Opel Ampera will benefit from innovative technology Voltec, created by GM. Opel has announced its revolutionary electric vehicle with extensive autonomy called Ampera. Opel Ampera model with four doors and five seats will be presented at the 2009 edition of the Auto Show in Geneva (5-15 March). “With the Ampera, Opel will be the first European market that will bring a vehicle capable of operating non-stop electricity for several hundred kilometers,” said Alain Visser, Marketing Director of GM Europe. Revolutionary technology for electric propulsion of GM, which bears the name of Voltec works differently from other advanced propulsion systems. For short journeys, up to 60 km, Ampera is using only power of 230 V provided by lithium-ion battery. For longer distances, the car continues to work with electricity generated by a small internal combustion engine. Ampera model fits perfectly for the daily management of most European customers. For example, the distance that pass daily driving about 80% of German managers is less than 50 km. 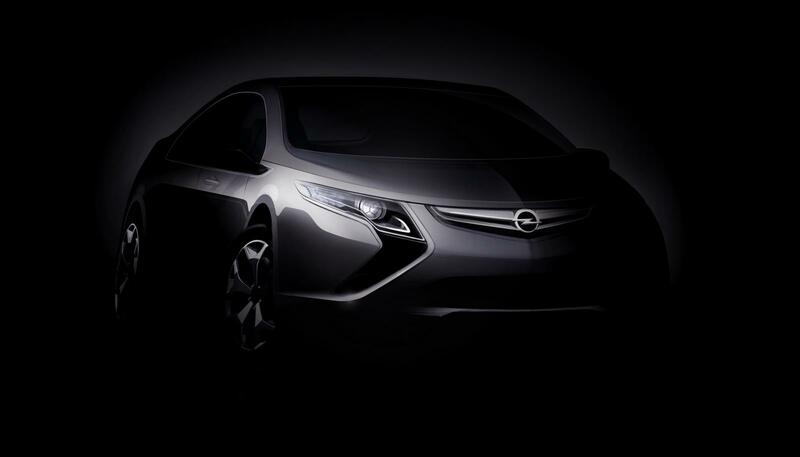 Additional information on the Opel Ampera will be disclosed on March 3 at the Auto Show in Geneva.